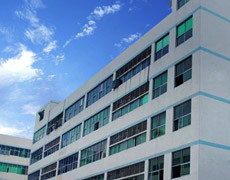 Shenzhen ZDA Lighting Co., Ltd. was established in January 2008, located in Shenzhen of China. With years develop, we have two plants in Shenzhen, totaling 200 employees and 7,000㎡ of plant area. We have passed the ISO9001: 2008 certification. All our products have CE approval and RoHS certificates, part of the products gain TUV certificate. Over 90% of our products are exported to Europe, North America, Asia and other areas. Aim to pursue long-term and win-win business cooperation. we regard “product quality” as our core, “reliability, practicability and low cost” as product design concept, to provide top quality products with the best service in the industry and to deal with customers in an honest and responsible manner. If you are tired of product quality problem from your current parter, please contact ZDA Lighting, we will make you far from product quality problem. 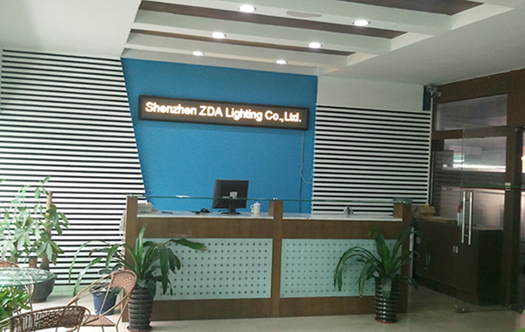 If you are searching for high quality led lights, please contact ZDA Lighting, we will be your right choice. If you have urgent order, please contact ZDA Lighting, we will make you receive the parcel on time.